Verdy joins forces with Rare Panther for a collaborative drop. 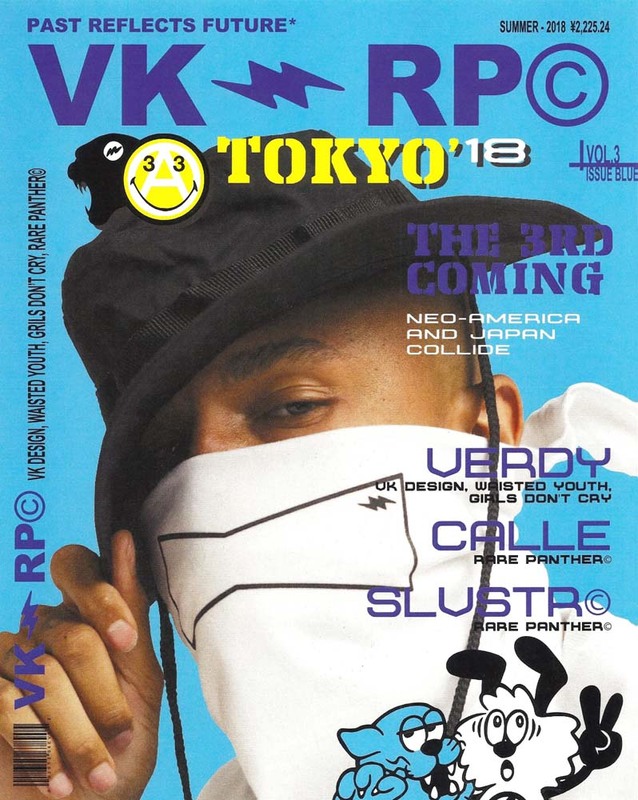 Encompassing exclusive tees, hoodies and accessories, the duo emblazoned the gear with playful graphics and co-branding, many celebrating “The 3rd Coming.” Monochrome tees play host to cartoonish mascots and Verdy’s preferred flower-inside-beer-can graphic, notably utilized for the UNDEFEATED Harajuku Meiji-Dori opening. A tote bag and bandana also sport complementary imagery, with the latter blending Verdy’s bowtie silhouette graphic with Rare Panther’s squiggle insignia. The collaboration launches exclusively at a Harajuku pop-up on September 1. Rare Panther was last seen launching its Spring 2018 range earlier this year.